State Minister for Finance David Bahati revealed on Sunday that government is planning to ban sports betting and gambling companies in Uganda. Speaking at the closure of the 2019 Brethren Conference of the Diocese of Kigezi, Hon. Bahati said that government will not renew licenses for already existing gaming companies once the running licenses expire. The minister says the move follows concerns, especially from religious leaders that Uganda’s teenagers were wasting their lives on bets on football games. With about 70 per cent Uganda’s population below 30 years and unemployed, betting activities are seen as means of survival, sports betting has spread among Ugandan youth like wildfire. The growth of the internet and mobile devices with quick access to odds has made betting much more accessible. In 2016, The Uganda Revenue Authority collected Ush35 billion from gaming companies. Critics say that Ugandan youths are trapped in a vicious cycle of betting, staking their little earnings while believing that they might win a jackpot in every stake. Bahati said that the government wants to take charge of the industry to ensure that Ugandans work their way to prosperity instead of expecting sudden cash, based on speculation and uncertainty. According to the EPRC findings, A gambler, for instance, would rather provide less for household needs or even jeopardise savings which could be handy in future at the expense of tempting sports betting odds. 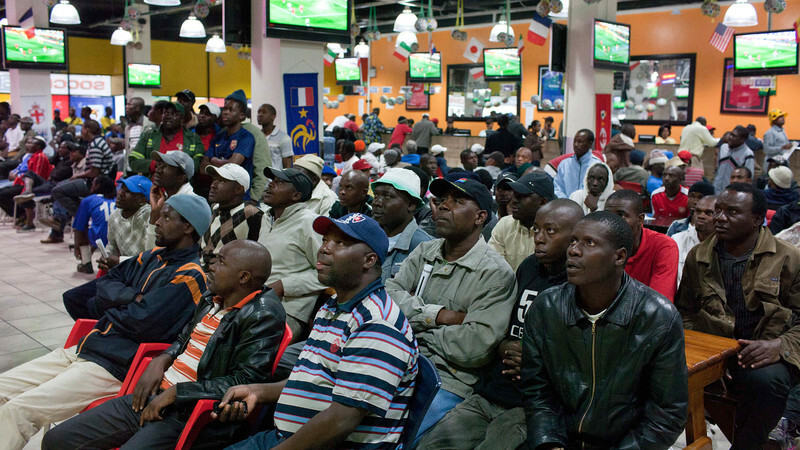 Industry experts say sports betting houses cashes in more than what is paid out. They rarely payout more money than they collect. A busy betting house can even cash in more than Ugx. 10 million in a day and only payout about a million or less.